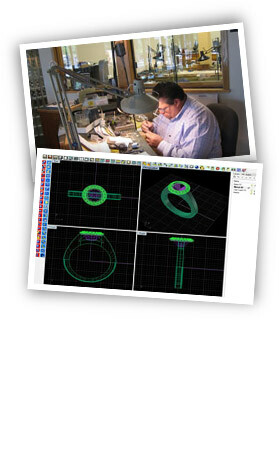 We have a team of professional bench jewelers with a see-thru window of our workshop. Create a look that's unique to you. Allows you to see the piece before it exists. Add to your existing ring. See what a matching wedding band will look like. We are commited to fast and reliable service.